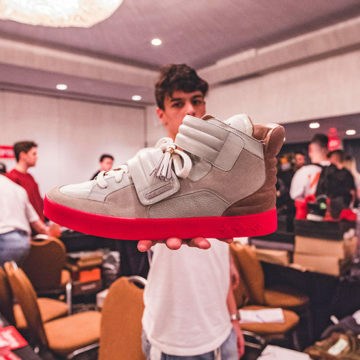 If you have a bunch of sneakers and clothing in your possession, you might as well sell them in front of hundreds of people for extra cash, right?! To make sure you sell well, keep up with the market values of your products and make sure not to overprice them too much. Although, people will pay top price for a product they have been searching for for a while.